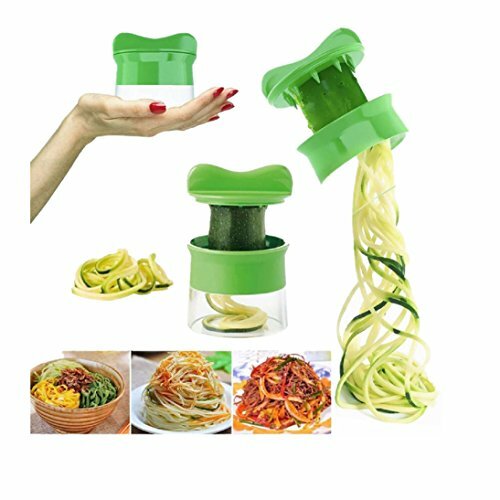 With this tomato slicer,you’ll create perfect tomato slices everytime,This kind of fruit and vegetable slice assistant design novel, beautiful, bright color, easy to operate, safe and reliable. A compact slicer that’s just the right size for most of your vegetables. 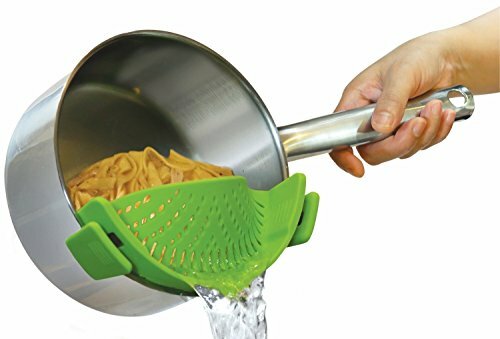 It also keeps your hands safe and serves as a cap to the food holder for safe storage. 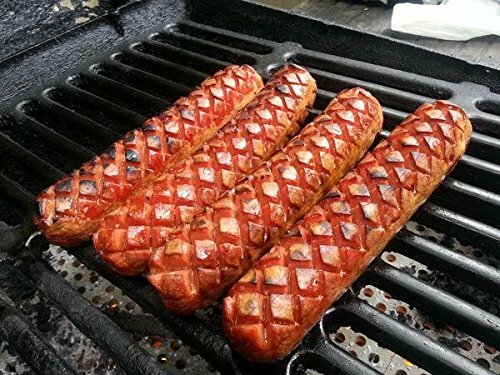 Intended for use with SKINLESS Fridge Temperature Hot Dogs. 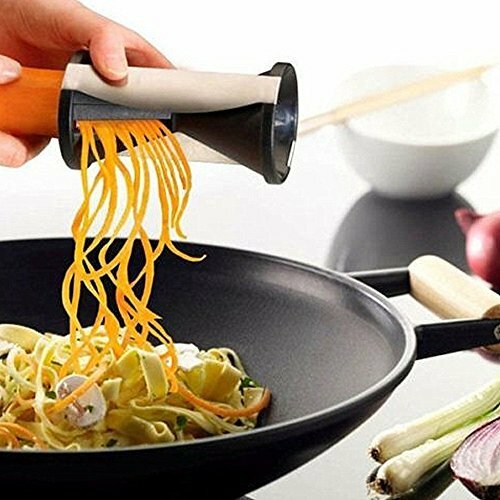 Vegetable Spiral Slicer is the perfect tool to make healthy garnishes for dinners, parties, special event and any other expensive models. Works great for veggies like carrots, zucchinis, turnips, rutabagas, cucumbers, large radishes and healthy vegetable meals. Special sturdy japanese stainless steel blades. 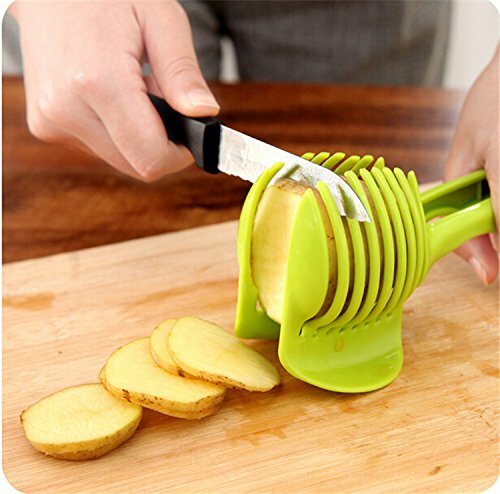 Ceramic Peeler is rust-resistant with non-slip, comfortable contoured handle. 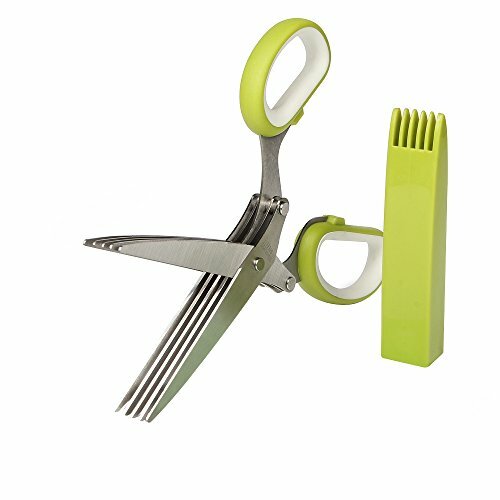 UNIVERSAL KNIFE HOLDER – conveniently fits knives with blades up to 9 inches long and can accommodate up to 20 knives with various sizes and allows you to insert as you wish on the fly. 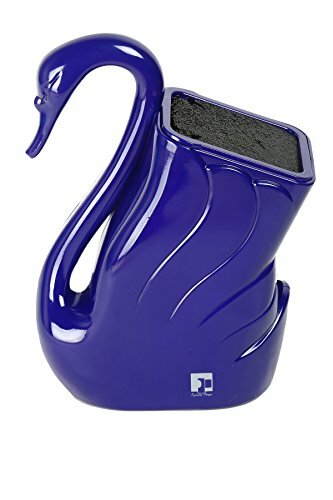 SWAN SHAPED DESIGN – The shell of SWAN structure is made of LIGHT and Balanced weight, high grade plastic and can be moved around easily when knifes are inserted, gives an elegant look to the kitchen and counter top, Will be easy to hold and move. 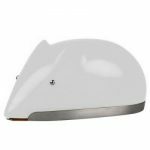 Measures about 8.5″ x 4″ x 3.5″ will be perfect for any knife . NON-SKID RUBBER GRIP FEET – keeps away from sliding (keeps right in one place) and protect your countertop from marks and strains. 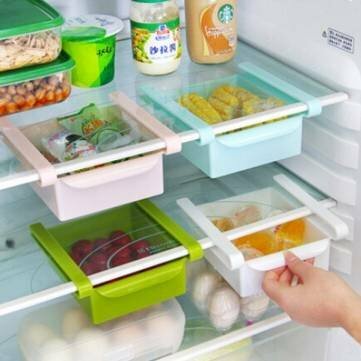 FLEXIBLE RODS – Food Grade Plastic Flexible rods are high grade quality allows tight and secure knife placement, plastic rods are easily removable and top-rack dishwasher safe. Plastic rods won’t damage or dull knife blades. SAVE TIME AND HASSLE. 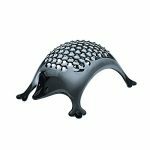 Say good-bye to tedious mincing and chopping with the most useful, fun kitchen gadget ever! Two snips with the sharp, finely balanced 5 blades equals 10 knife chops. 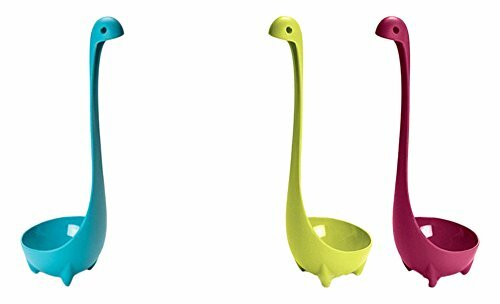 One of your favorite kitchen tools for your home herb garden! CELEBRATE WITH HERBAL CONFETTI! Snip herbs in perfectly sized pieces right onto plates and pans. Like the finest restaurants – garnish with finesse! Impress your family and friends. But hide your clever herb cutting scissors or they will take them home! EASY TO USE / EASY CLEAN UP. Professional chef results with minimum mess. One quick swipe with the cleaning comb end of the blade cover pushes stubborn clinging herbs right off. Hate clean up? Just rinse the blades and wash the herbs scissors in your dishwasher. 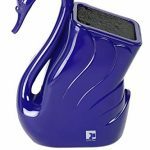 ★ The new air pump wine opener is a simple, easy and fast way to open up a bottle of wine without the hassle of pulling and twisting, simply slid the needle in, pump a few times and the cork is out. ★ The most efficient and convenient way to open a wine bottle. No pulling, twisting, or broken cork pieces. Compatible with all types and sizes of wine bottles. there are no fumes, and no gas is needed for the Air Pressure pump to work properly. 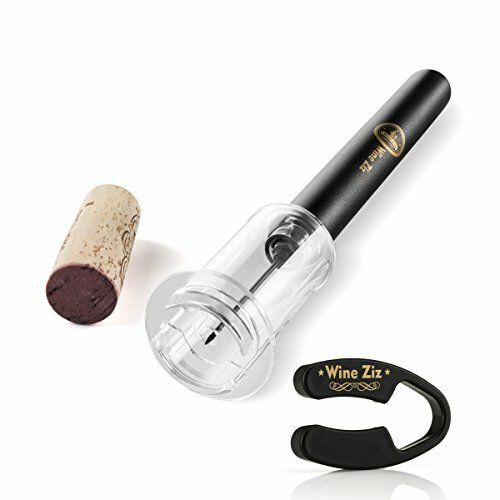 ★ The wine opener, comes with a durable blade foil cutter, The ZIZ Wine foil cutter removes the foil top from your wine bottle effortlessly, with a quick turn of the wrist and it’s done, leaving your glass bottle looking great, with smooth edges and ready for cork removal.